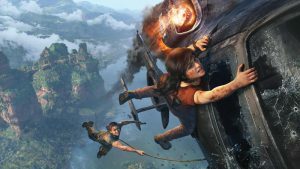 Uncharted 4’s street release date has accidentally been broken in the UK . Two weeks ahead of the game’s scheduled release, British gamers have received dispatch notifications for the game from Amazon. Shabz tells us that he’s already played the game’s first two chapters, and that the single-player campaign “is so far running fine”. “May have a few frame drops but not so noticeable,” he said, adding that “at heavy firefight it wasn’t too bad with framerates”. Unconfirmed reports also indicate that Amazon may have also accidentally shipped the title in Germany and the United States. 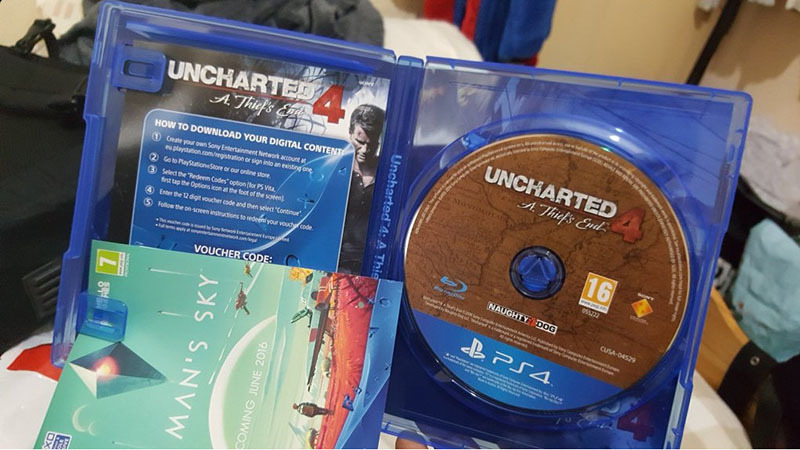 Uncharted 4 is due to release on 10 May in South Africa.